The majestic city of Berlin is a rich cultural and historical milieu. Containing several monuments to some of our modern history’s darkest times, Berlin is also a place of incredible beauty, art and architecture. The capital and cultural centre of Germany has become known for its art scene, nightlife and entertainment and offers a multitude of interesting sites for every visitor. 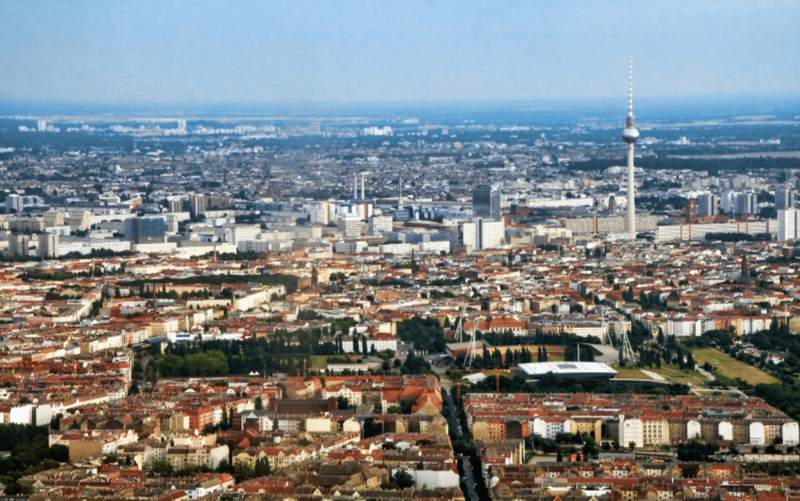 If you’re feeling daunted by what you should choose to see when visiting this special place, consider our list 5 Best Things to do in Berlin, Germany as a small guide. Many of these attractions are also offered free of charge to visitors. The formidable Brandenburg gate sits in the western part of the city centre. Towering 26 metres above the city, the Brandenberg Gate was a symbol of the division that existed in Berlin and Germany during the Cold War but not stands at a monument to peace and unity. Visitors used to climb the gate to the observation platform to see the barren space between East and West Berlin and glimpse the world on the other side of the Iron Curtain. Now, visitors move freely beneath the gate’s 12 Doric columns. Visiting the Brandenberg Gate is as simple as making your way to Pariser Platz and having a leisurely stroll. Multi-lingual guides are always on hand and local souvenirs can be purchased here as well.